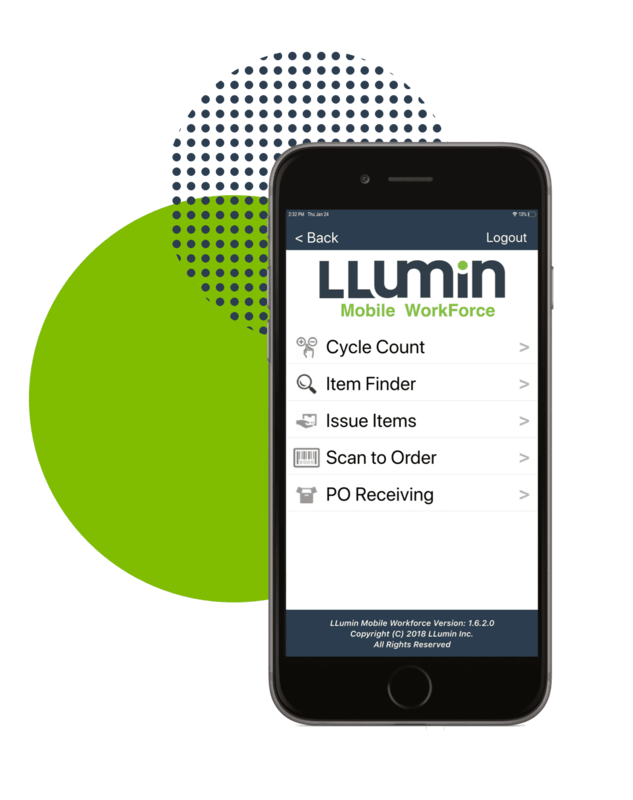 LLumin provides Enterprise Asset Management and Materials Management Software that improves productivity and enhances safety and compliance for manufacturers, municipalities and higher ed institutions. The company’s READYAsset CMMS and READYTrak Materials Management Suites are powerful, feature-rich software solutions, that are built for flexibility, ease-of-use, and the ability to scale from simple field or single plant level asset inspection and maintenance needs to global enterprise wide deployment. 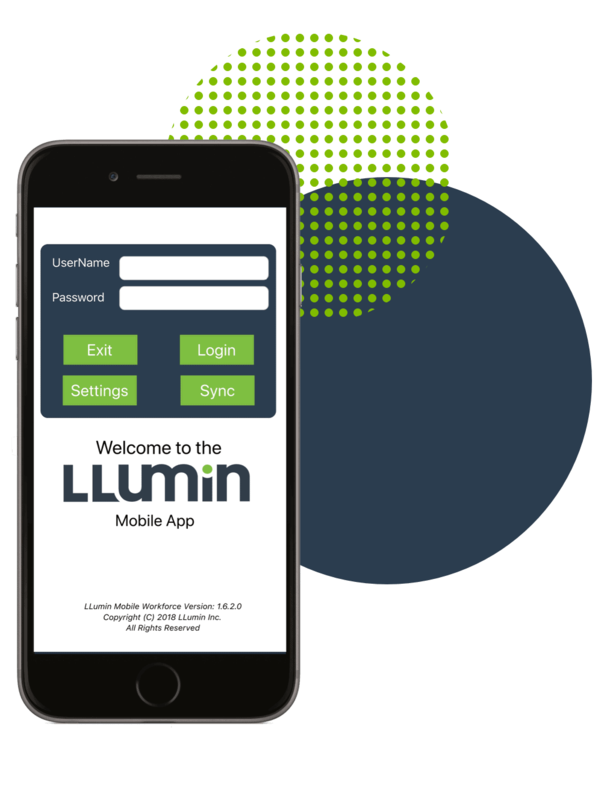 LLumin’s software provides the flexibility to start anywhere in the Asset or Materials Management process and add on as you choose, all while maintaining flexible workflows and giving you predictive data using our native real-time analytics. Streamline processes, maximize asset value, enhance plant efficiency, productivity and uptime. Improve asset tracking, compliance and reporting, and predictive maintenance. Facilitate accountability and efficiency in hazardous materials purchasing, management, safety and compliance.